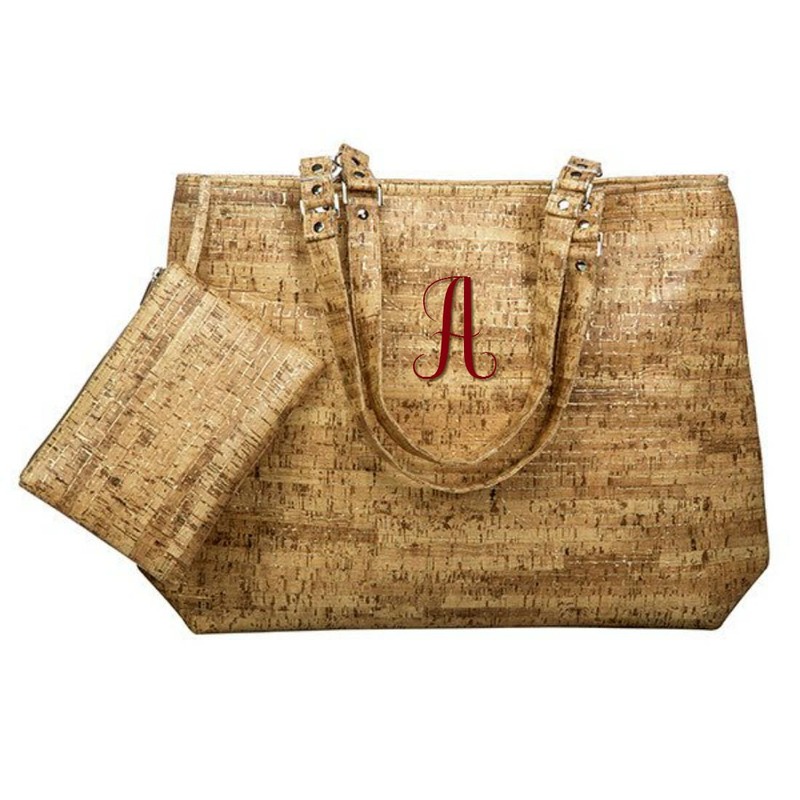 Our Faux Cork Tote gives a trendy accent to your look that will become a staple piece in your closet! Comes with an attached pouch that's perfect for holding small items that you want to keep handy. Straps attach to metal grommets with lobster clasps. Top zips closed to keep it all inside! Tote measures 18" across at the top, 20" across at the bottom, 15" tall (not including the strap), and 5.5" depth at the bottom. Attached pouch is 8.5"x6" and also zips at the top. 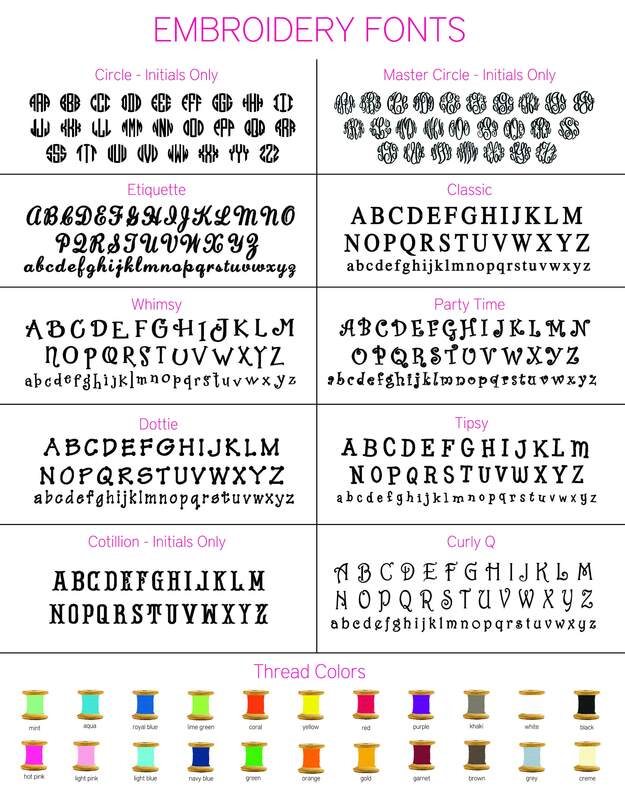 Monogram is included for the tote!